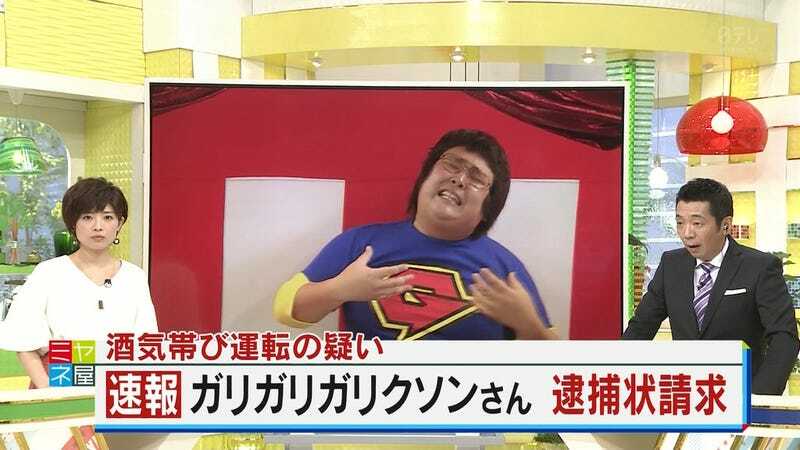 Earlier this month, comedian Galigali Galixon was arrested in Osaka for drunk driving. 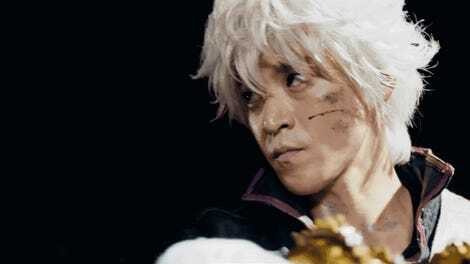 This summer, the live action version of Gintama, a film the comedian has a small role in, is slated to hit Japanese theaters. Make that had a small role. In the wake of his arrest, which made the national news (above), Warner Bros. decided to replace Galixon. It’s unclear what character he played, but According to Nikkan Sports, the comedian didn’t have a major role in the Gintama movie. However, one source told Sponichi that he was noticeable in the film and viewers would be able to identify him as Galigali Galixon. Gintama is still on schedule for its July 14 release in Japan.